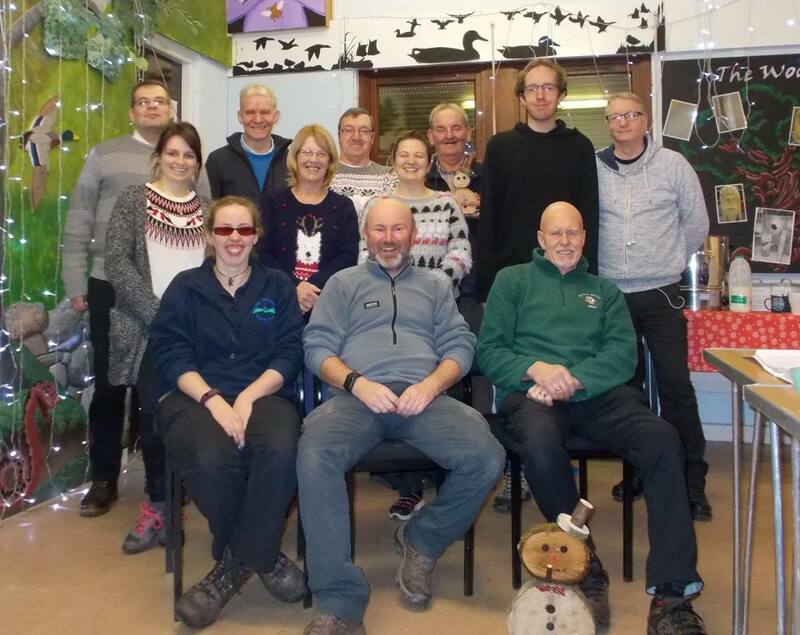 Christmas Cheer as Local Volunteer Group wins National Lottery Funding. 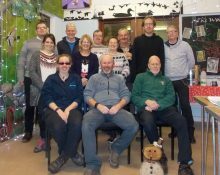 The Clyde Muirshiel Greenock Cut Conservation Volunteers are celebrating as they have been awarded a grant of just under £10,000 from National Lottery and the Awards For All Scotland fund. The Conservation Blitz @ The Greenock Cut project will run at the Greenock Cut Visitor Centre and Lunderston Bay for 12 months from February 2018. The project will run in partnership with Clyde Muirshiel Regional Park Countryside Rangers and the Greenock Cut Conservation Volunteers who are based at the Greenock Cut Visitor Centre. As a result of the grant money a monthly free public event will take place open to all. Events will include habitat box making, guide walks, a Bioblitz day, beach cleans and a number of special days focusing on species found within the Regional Park. Members of the public will be able to interact with nature and see the work that the volunteer group and the Rangers carry out. Money will also be spent on a range of new tools and ecological surveying equipment to help with conservation work and wildlife recording. The Greenock Cut Conservation Volunteers meet on a Saturday 10:30am to 2:30pm at the Greenock Cut Visitor Centre and carry out a wide range of tasks like path repairs, creating habitat homes, drainage repairs, biological surveys and much more. The group is open to all over the age of 18 who have an interest in the outdoors and wildlife. For a full list of the events bring run via the project or to find out how the project is doing please visits the Clyde Muirshiel Regional Park website or the Grant’s Facebook page: Conservation Blitz @ The Greenock Cut.